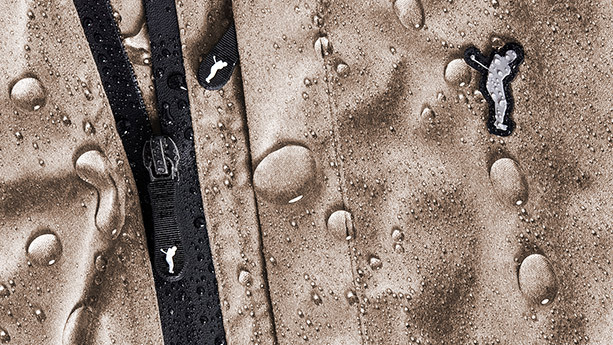 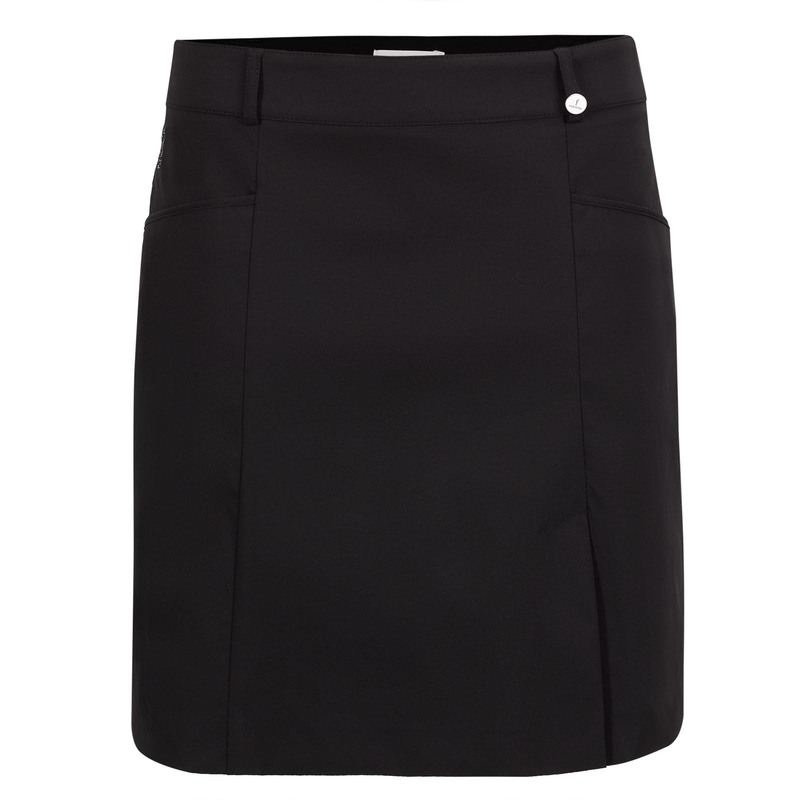 Functional materials and intelligent cuts to offer you plenty of freedom of movement. 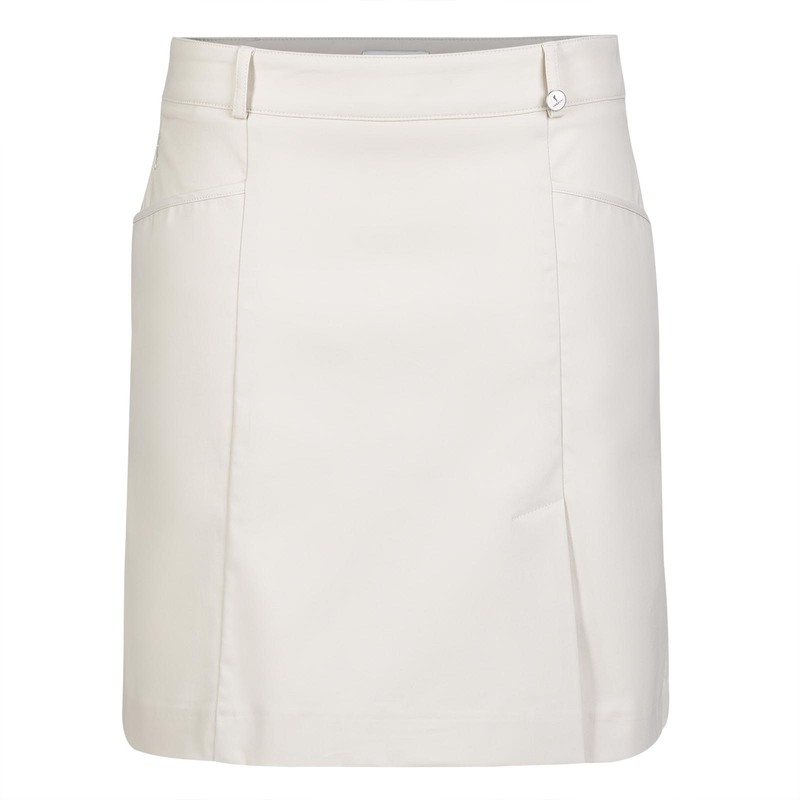 Whether on warm days or combined with the right accessories in wintertime – golf skirts create fashionable highlights for every outfit and give the wearer a feminine, elegant appearance. 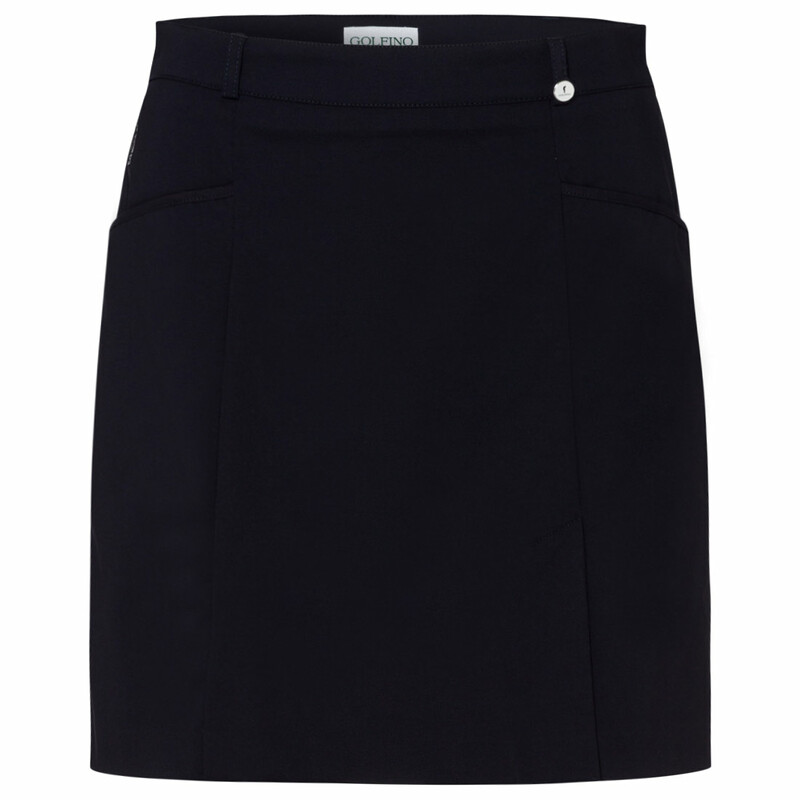 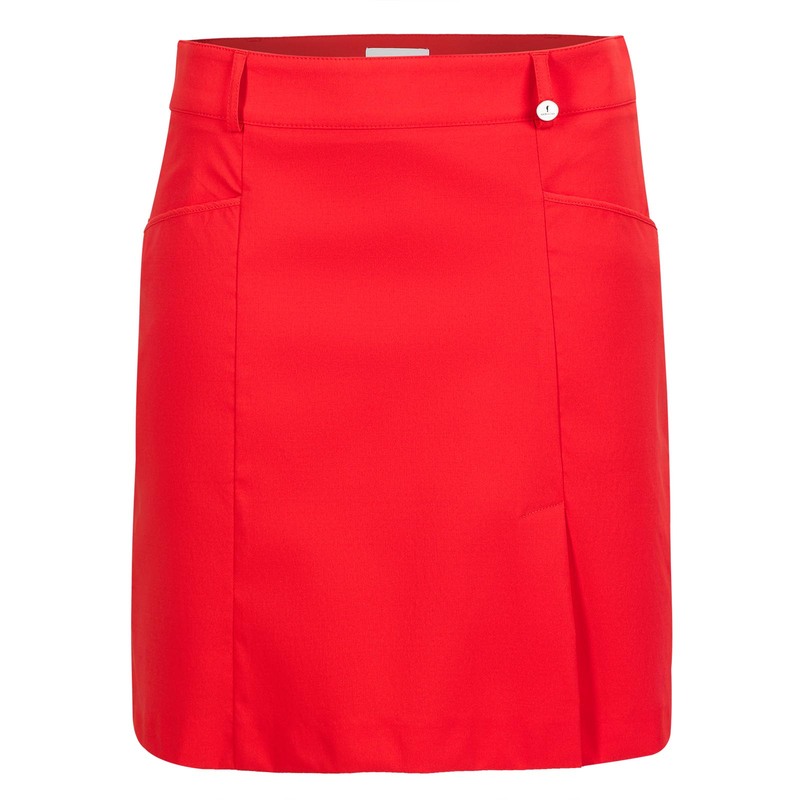 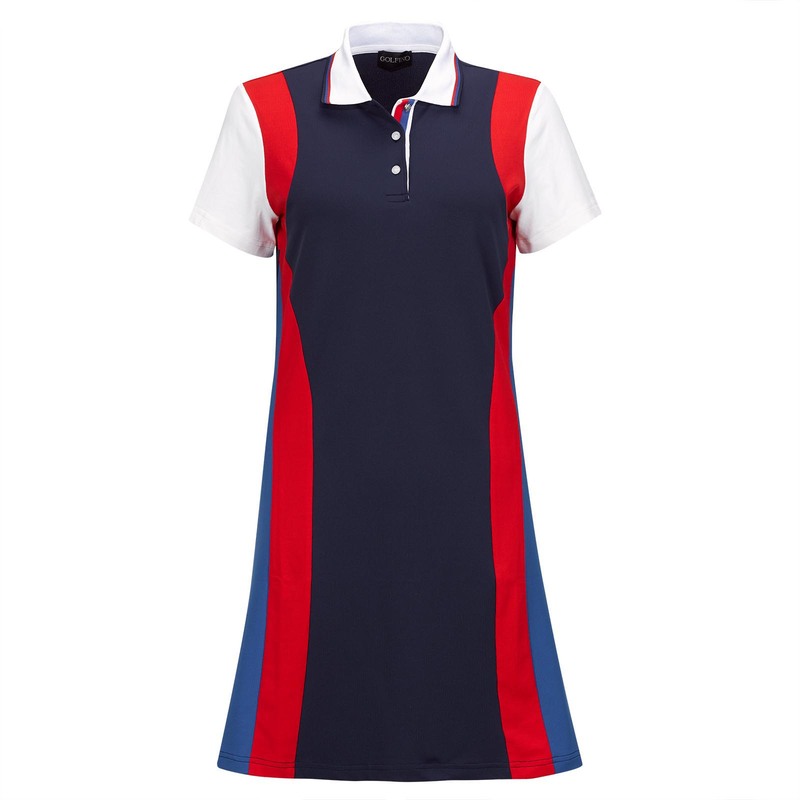 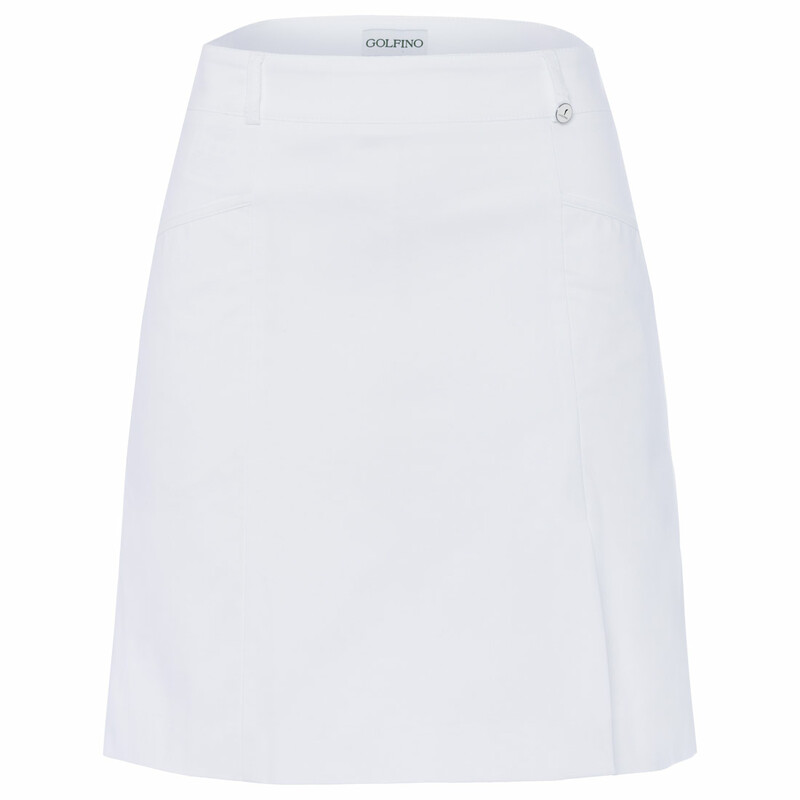 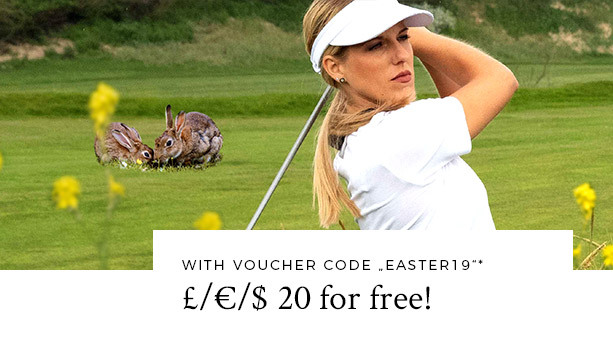 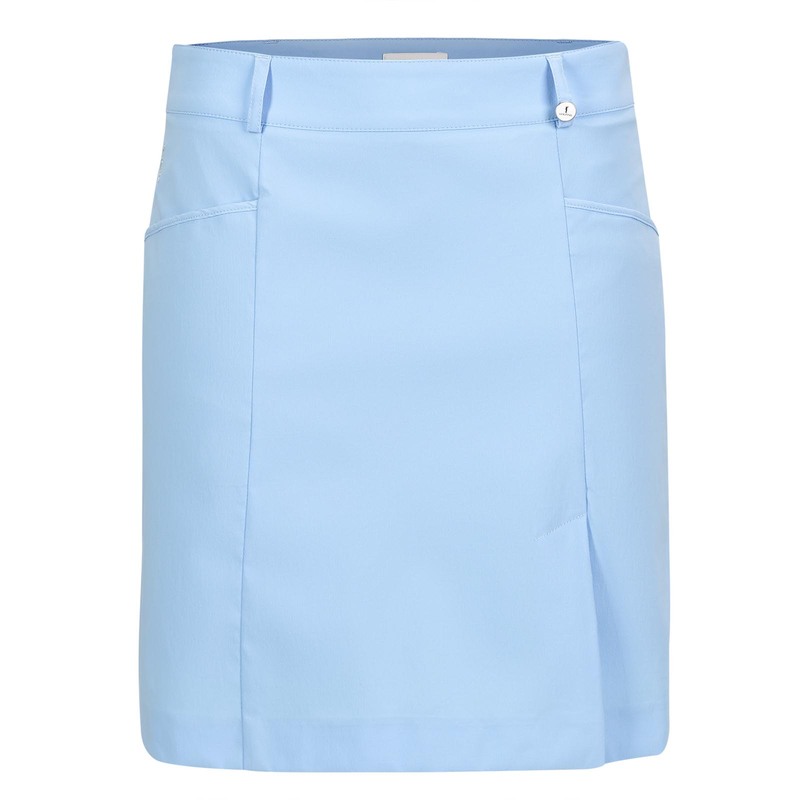 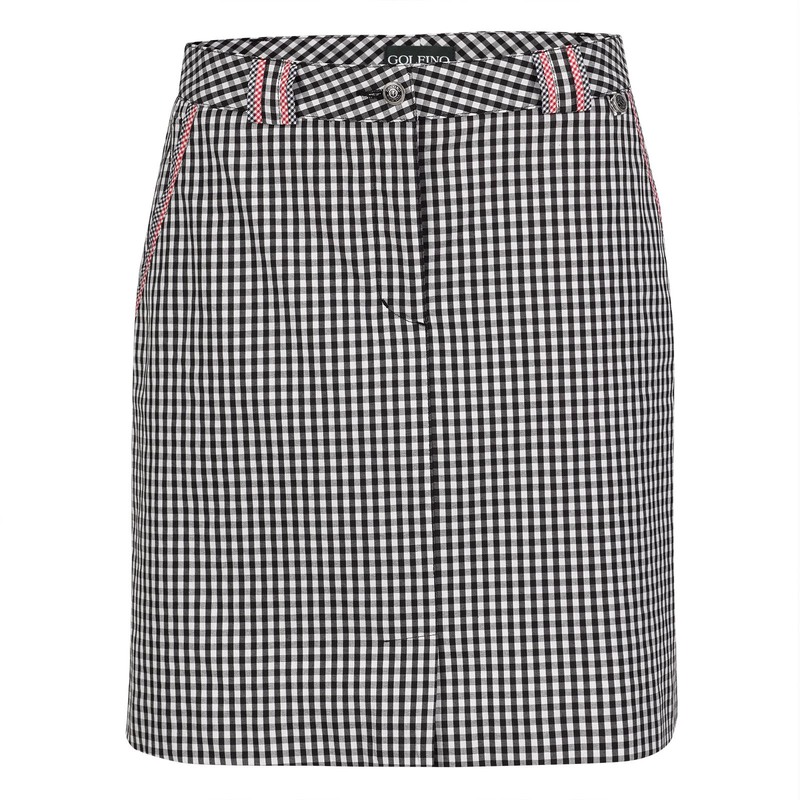 In the GOLFINO range you will find elegant, feminine skirts for the golf course. 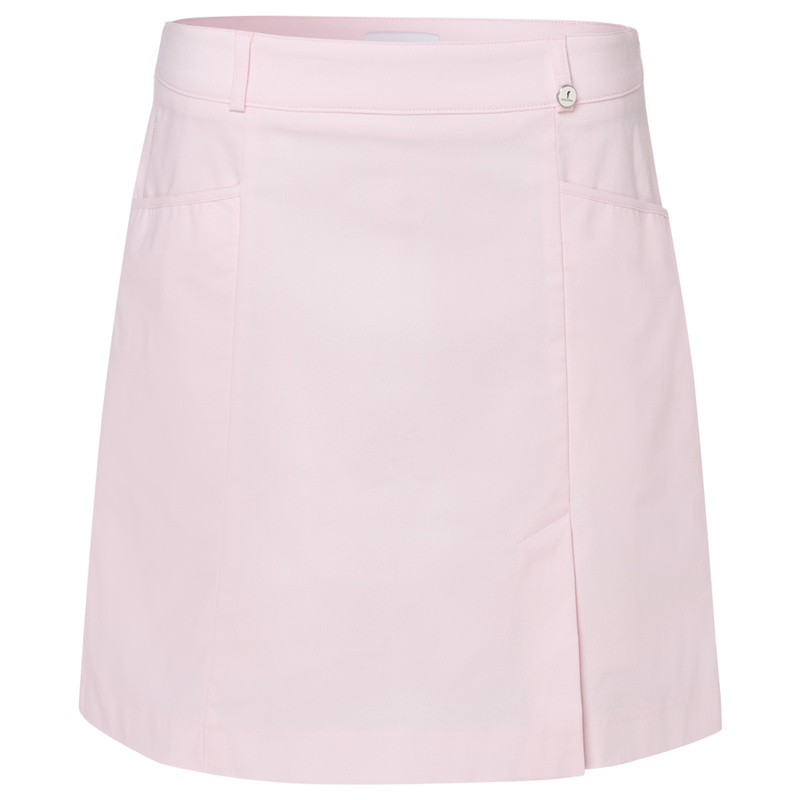 What can be nicer once the cold wintertime is over than digging out your golf skirts that have been stored right at the back of the wardrobe during the cold months? 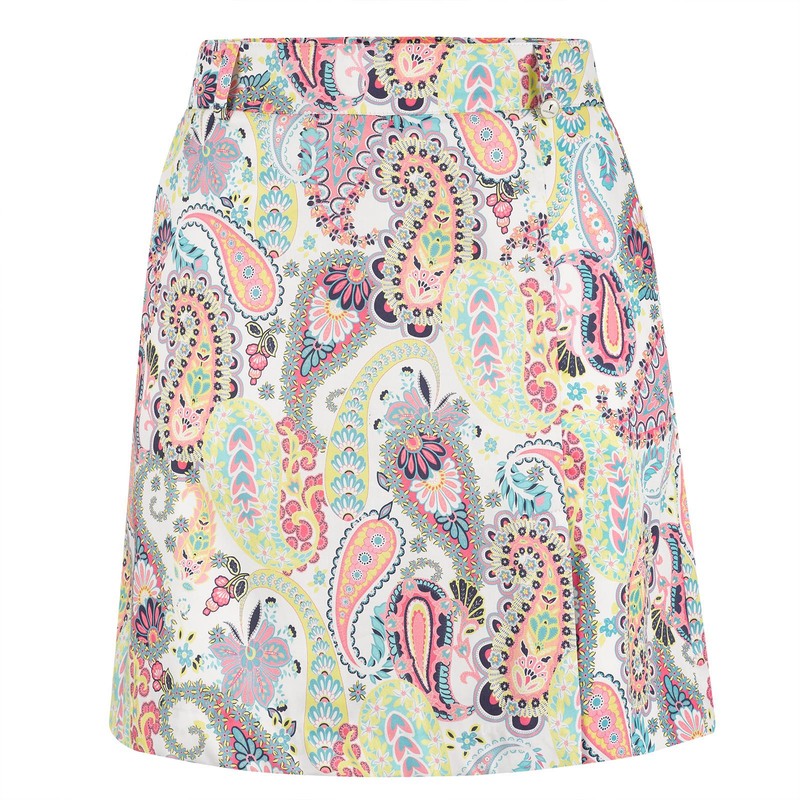 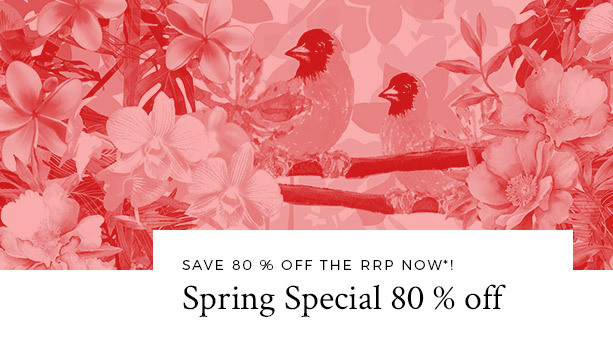 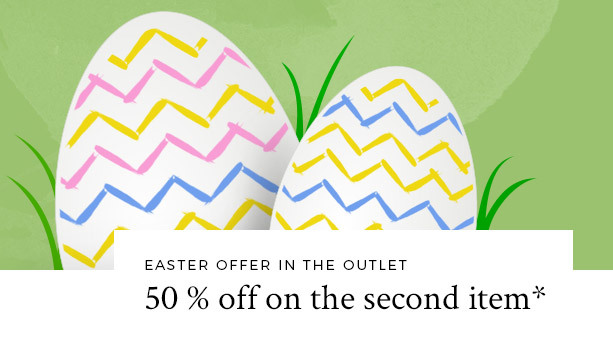 The rising temperatures encourage you to wear your summer wardrobe again. 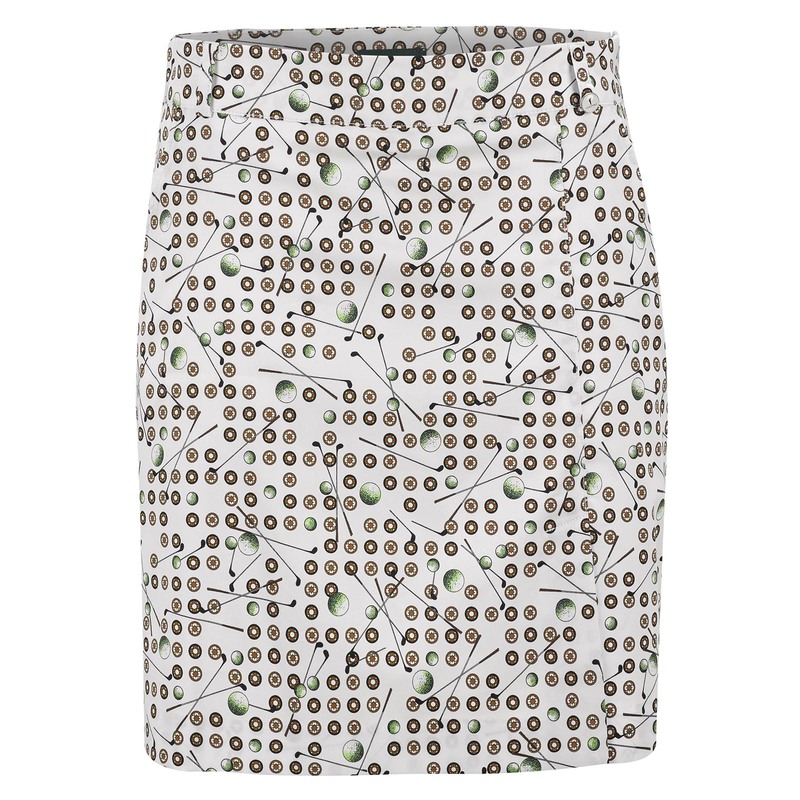 On the green too, a golf skirt stands for good weather, sunshine and leisure fun. 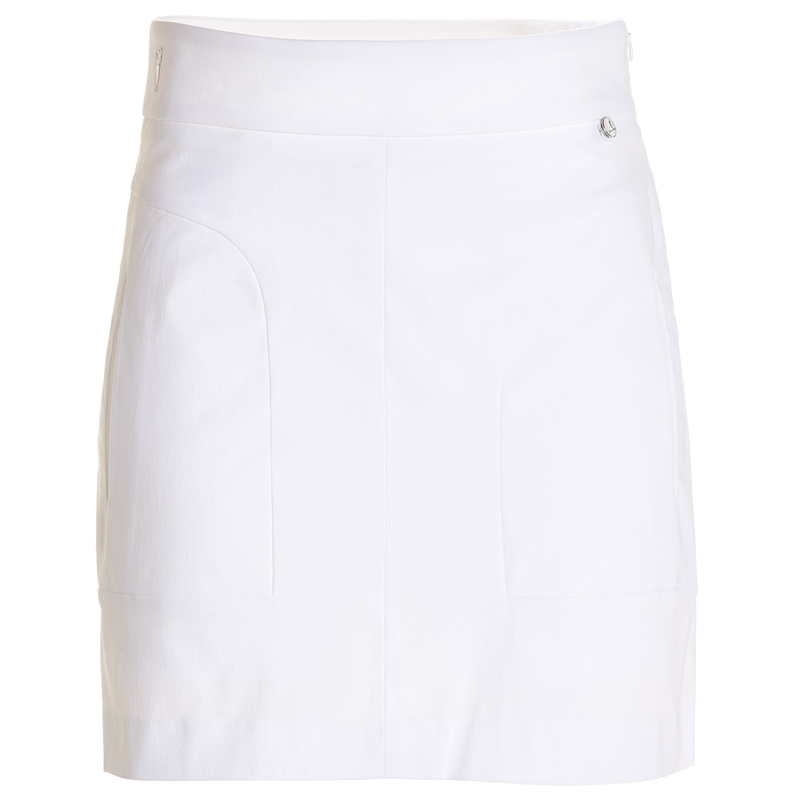 In the GOLFINO online store you will find different models of skorts. 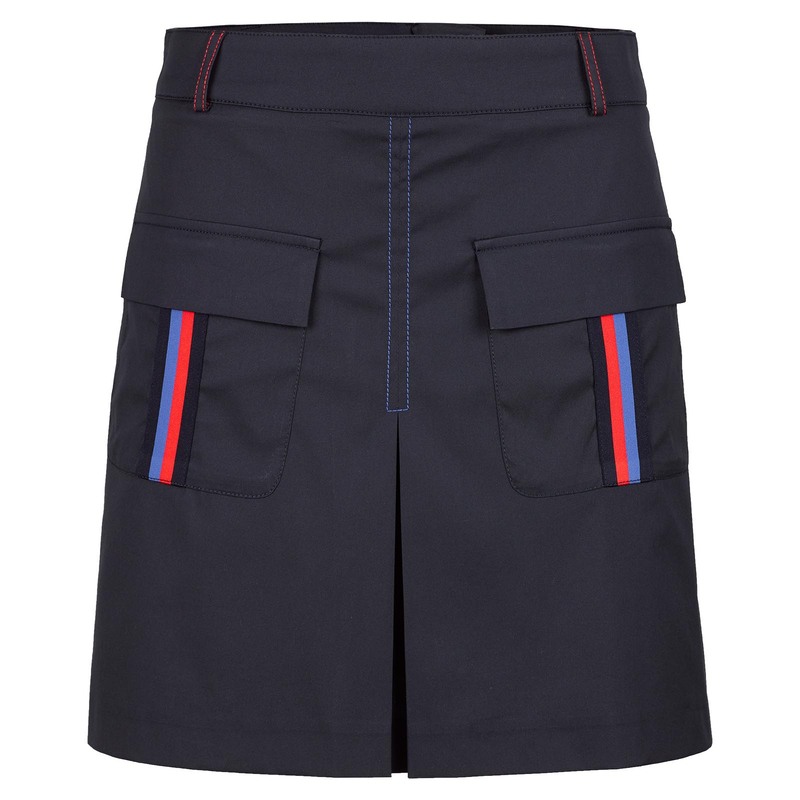 The term skort is a combination of the words "skirt" and "shorts", and it often forms part of a feminine sport outfit, particularly in hockey, tennis or golf too. 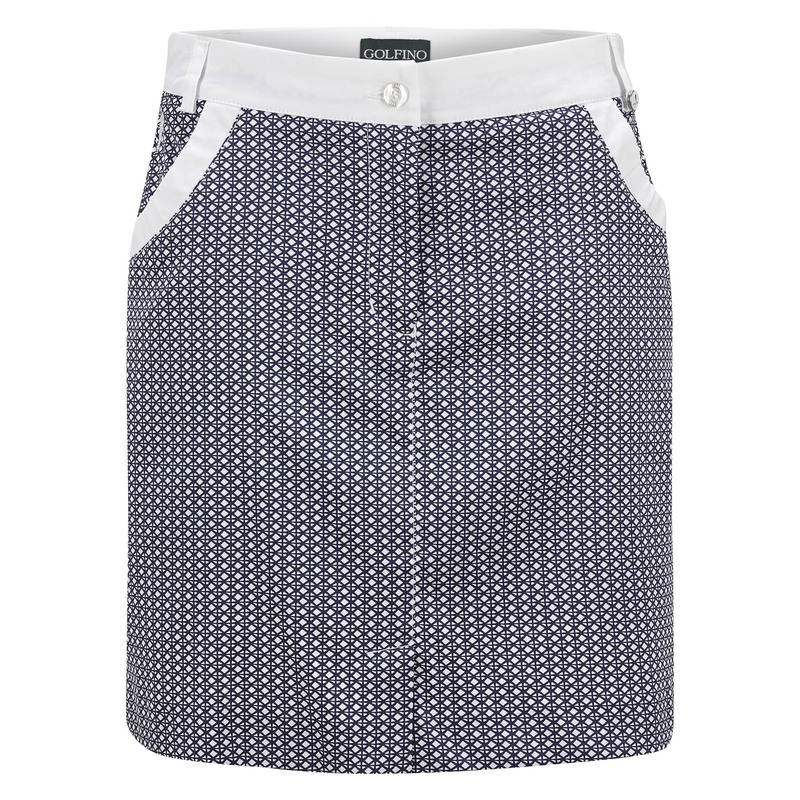 Skorts are very popular with ladies for playing golf, as they combine the freedom of trousers with the elegance of skirts.